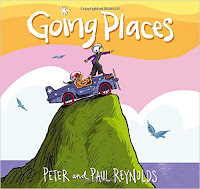 One of my favorite go-to anticipatory sets (hooks, introductions) is reading a picture book. 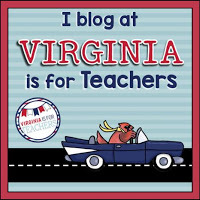 Yes... even for my "big" kids! 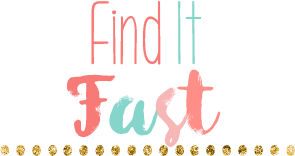 I'm constantly on the hunt for new titles to add to my collection, and I love when they connect directly to curriculum that I teach. I've recently purchased several picture books that would be great for introductions to any STEM lesson, because they aren't content specific.. Here they are, in no particular order! 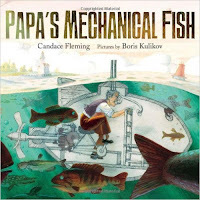 In this beautifully illustrated book, Papa is an inventor that struggles to make anything that works properly. But with a trip to a Lake Michigan, his daughter inspires him to create something truly magical. 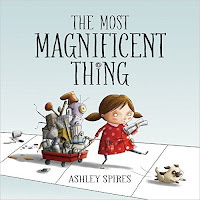 I love the blueprint illustrations and the message of perseverance in this particular story! There are great examples of onomatopoeia's in the text as well. I also like that this story is inspired by a real inventor, Londer Phillips. 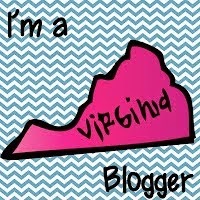 Here's another story about perseverance and not giving up! 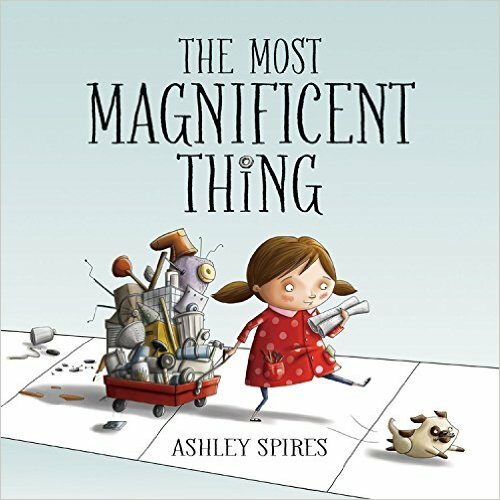 In this story, the little girl has an idea to create something magnificent - and despite her repeated efforts, it doesn't work out. She temporarily gives up before her dog convinces her to try again. You see her work through a range of emotions while developing her idea. I love this story for my younger students who often experience the same types of frustrations when creating. We can all learn something from this little girl! 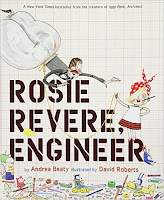 In this girl power engineering story, Rosie is laughed at for her crazy inventions. Her Aunt Rose (Rosie the Riveter, another great historical reference!) shows up and shares her experiences with her, which allows her to view the small successes in her creations. 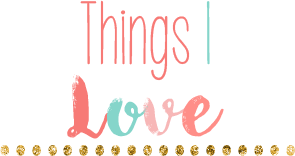 The story also includes a supportive teacher - and who doesn't love that! In this story, there's a "Going Places" contest, and each student gets an identical kit to build a go cart for a contest. Most students carefully read the included directions, but Maya sees it differently. After all, the rules didn't say it had to be a go cart! I love this book for teaching students that although their materials may be the same, what they do with them is what counts. 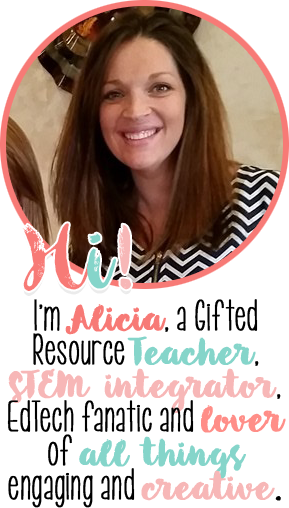 I can see this being used as an introduction to STEM for any grade level! Violet the Pilot is an extraordinary inventor, but her classmates thought she was rather strange. After all, girls are supposed to play with dolls and tea sets. 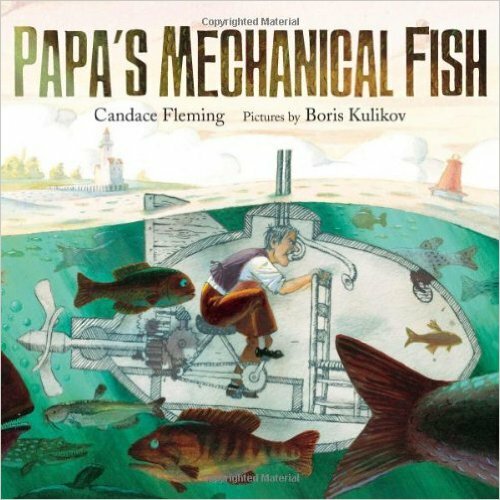 With her parents support, she continues to tinker and build elaborate flying machines. 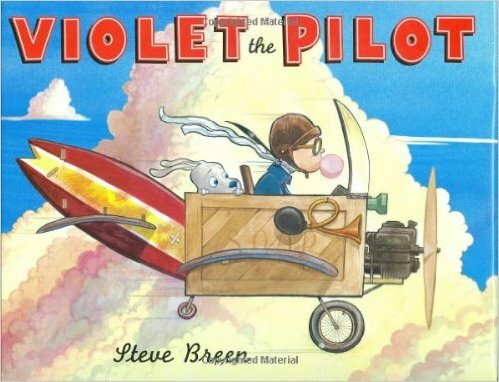 With the Air Show coming up, Violet knows it's her chance to prove her classmates wrong. 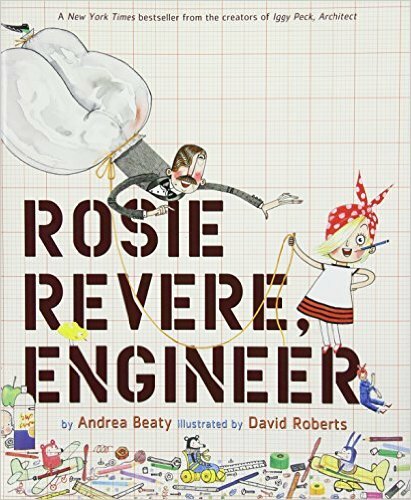 This book is great for showing girls that engineering is "cool," despite what others might think. It also has some great blue prints in the front of back of the book (complete with labels!). This is a great hypothetical story of a child with an idea. While it isn't something specific, the child allows his idea to take shape despite what others may think. This story inspires children to run wild with their own ideas, because our ideas might just change the world. 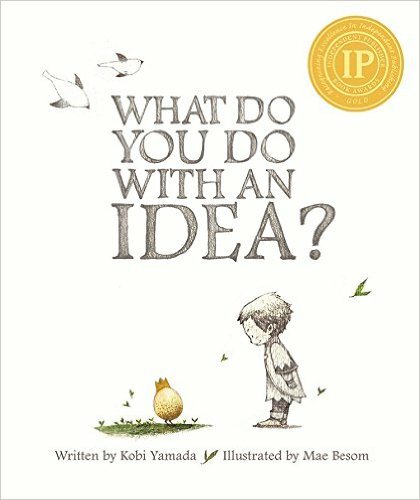 You might use this book to support an invention lesson, or to encourage students to design their own engineering project. 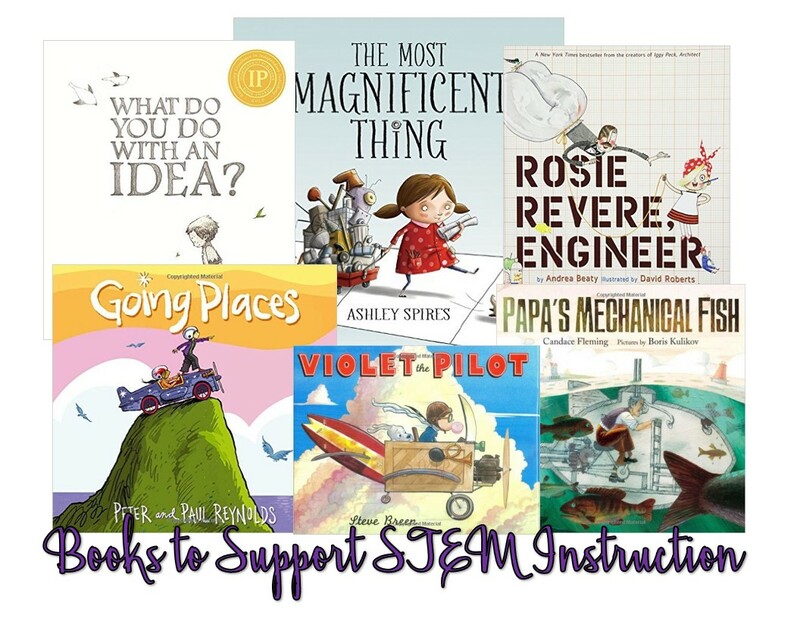 Whether you're a STEM pro, or just starting out, I hope you get a chance to check out these titles soon!